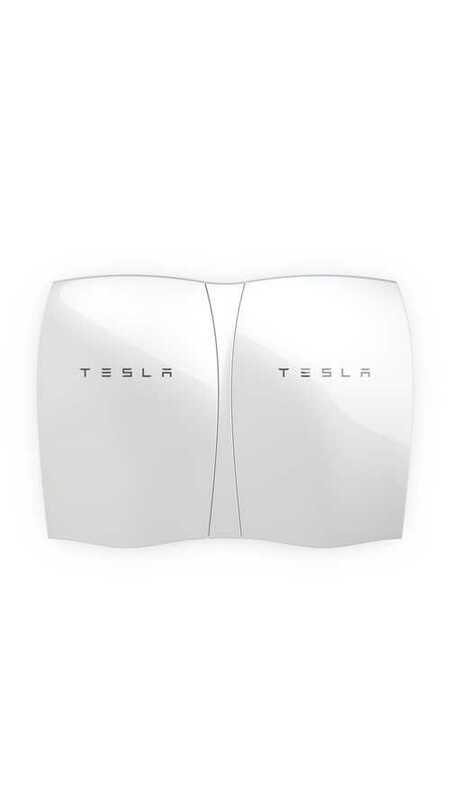 Tesla Motors recently made some changes in its Powerwall offering. 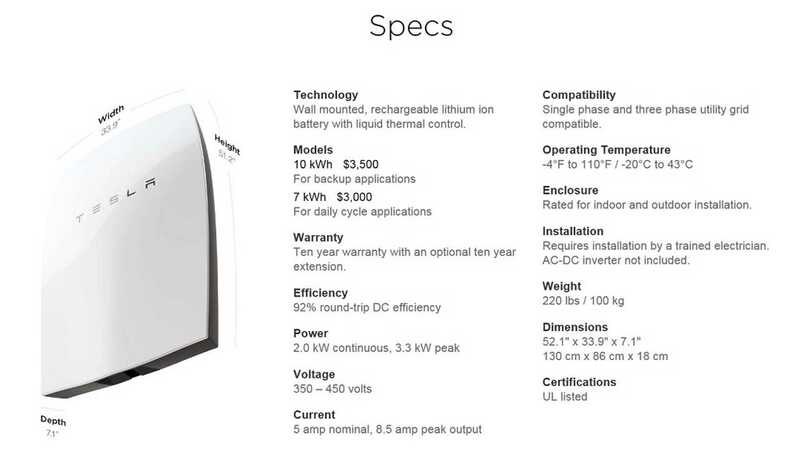 In the originally released specifications there were two options - a 7 kWh ($3,000) and a 10 kWh ($3,500) home energy storage systems. The first was for daily use and the second intended only for back-up. As it turns out, the 10 kWh version was abandoned due low demand and probably not that good value proposition (at just 500 cycles durability) compared to other solutions (even compared to lead acid batteries). "We have seen enormous interest in the Daily Powerwall worldwide. The Daily Powerwall supports daily use applications like solar self-consumption plus backup power applications, and can offer backup simply by modifying the way it is installed in a home. Due to the interest, we have decided to focus entirely on building and deploying the 7-kilowatt-hour Daily Powerwall at this time." Moreover, the lower capacity for daily cycle applications is now rated at 6.4 kWh compared to 7 kWh, at the same price of $3,000 ($469/kWh). On the positive side is still the higher power output (3.3 kW) announced after the unveiling. Tesla was heavily criticized at launch for just 2 kW of continuous output. 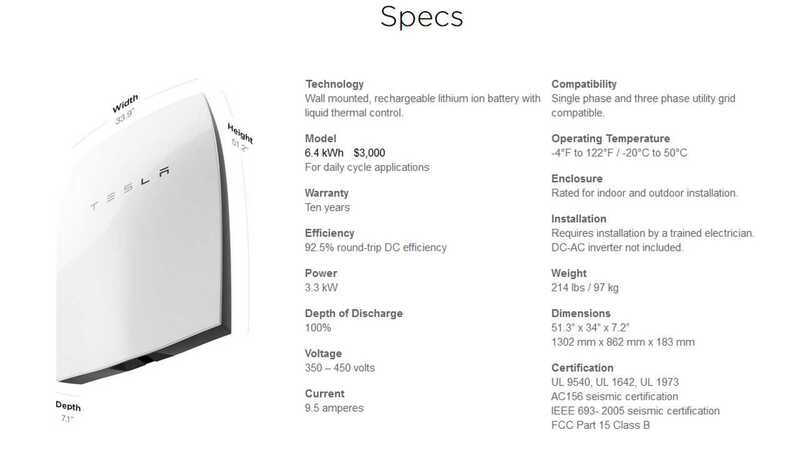 Multiple Tesla Powerwalls can be connected in parallel to get greater capacity.